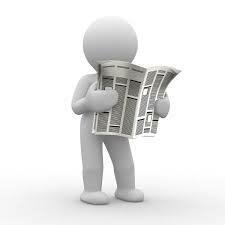 It’s time for another edition of Garridebs in the News! 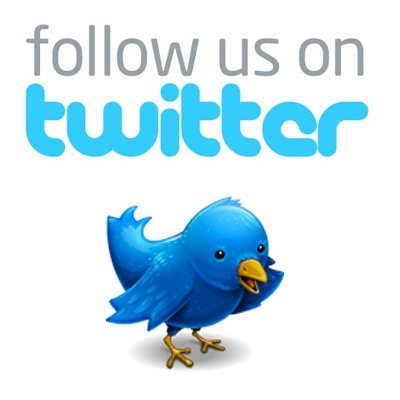 Be sure to check out our other post on the BSI Class of 2019! In our last edition, we reported that the 59th Garrideb, Monica Schmidt, was a part-time film critic for Cedar Rapid’s KCCK-FM 88.3. On January 3rd, she was on the air and reviewed the film Holmes & Watson. You can listen to that review HERE. While the movie has been less than a critical success, Brad Keefauver, the 41st Garrideb, is one of the biggest fans of that movie and you can read several of his posts about the movie at Sherlock Peoria. 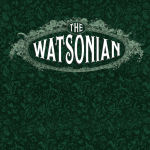 The Fall 2018 edition of The Watsonian came out a few weeks ago. Alexian Gregory, the 33rd Garrideb, authored Pondicherry Ponderings: Oxford and Morley: Perfect Together, while Brad Keefauver penned Conan Doyle’s Curious Collection of Continuities. 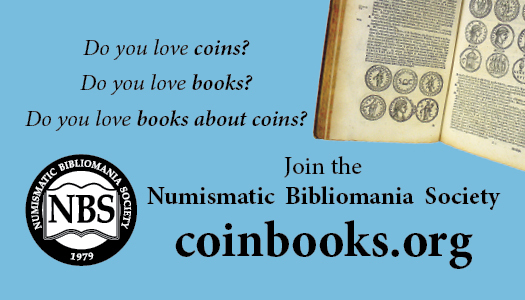 Copies can be ordered from the John H. Watson Society. 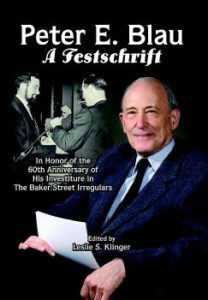 Peter E. Blau, the 13th Garrideb, was intereviewed by WXAV-FM 88.3, Chicago’s St. Xavier’s University radio station, to talk about Sherlock Holmes’ birthday of January 6 and the (then) upcoming BSI Weekend. You can listen to the interview HERE. Blau was honored for his 60 years of BSI membership at the January 11 annual dinner, and a volume Peter E. Blau: A Festschrift was released in his honor. Robert S. Katz, the 29th Garrideb, penned Come to Washington for the book. The 80 page softcover book has a limited printing and retails for $19.95. You can order it HERE, but don’t delay as it will likely sell out in days. 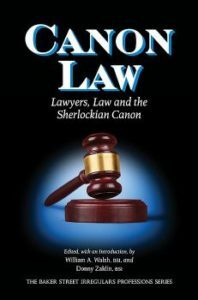 The BSI Press has also released Canon Law, the second in the BSI’s Professional Series and co-edited by the 50th Garrideb, William A. Walsh. In addition to editing, Walsh co-authored the chapters Holmes Called to the Bench: An Introduction, Rex v. Sherlock Holmes – Overview of the Trial and Statement of the Defendant, Sherlock Holmes. 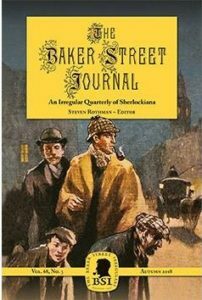 Ira Brad Matetsky contributed the chapter Homicide and Punishment: Murder in the Sherlockian Canon, while the 61st Garrideb, Ross E. Davies added Sherlock Holmes: Expert Witness. The 216 page hardbound book retails for $39.95 and can be purchased HERE. 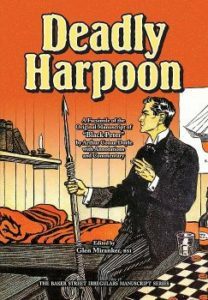 Deadly Harpoon is the 2019 entry into the BSI Manuscript Series, discussing The Adventure of Black Peter. Peter E. Blau has contributed an Introduction to the volume and Ross Davies contributed a chapter titled Sailors and Rum, at Sea and Ashore. Phillip Bergem, the 78th Garrideb, did the transcription and annotations on the original Black Peter manuscript. Priced at $39.95, the 184 page hardcover book can by bought by clicking HERE.